After having been repeatedly clobbered over the head by DC films such as Batman v Superman and Suicide Squad, I came out of Justice League thinking, “It wasn’t as bad as previous DC Comics movies”. It’s still not good, but it’s not as bad as I thought it was going to be. That said, it’s still pretty terrible as films go. It’s disjointed, full of really bad CGI (especially with regards to theCiarán Hinds’ CGI-heavy villain), some poor editing and terrible writing. Here’s my attempt at describing the film’s threadbare plot. Superman is dead. The world is sad (despite hating him in Batman v Superman). Ben Affleck’s Batman, a.k.a. Bruce Wayne is hunting down parademons in Gotham City and is aware that something very bad is coming. 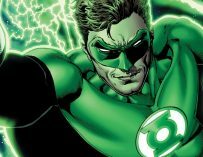 He feels that he needs to bring together a team of superpowered beings to fight this threat. He, therefore, goes out in search of these ‘superheroes’ with the help of Diana Prince, a.k.a. Wonder Woman. 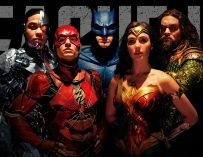 Together, Batman, Wonder Woman, Aquaman, The Flash and Cyborg (don’t forget about Cyborg) form the Justice League and try to stop Ciarán Hinds’ nasty Steppenwolf from colonising our world and destroying basically everything. I’ve made my plot synopsis as spoiler-free as I possibly can do, but to be honest, there’s not much to spoil in Justice League. There are no twists and turns and no real surprises. This is probably one of my biggest issues with this particular DC Comics movie. It offers absolutely nothing new. You can argue that it’s more upbeat than the previous movies and that the superheroes are all pretty well cast, and you’d be right. However, there’s no real substance to the movie and no real reason to revisit it. At least, for all its problems, Batman v Superman was trying to do something different in the comic book movie genre. It was very misjudged, but Snyder was trying to bring the essence of the comic books to the big screen. This is just DC trying to do damage control after the backlash against Suicide Squad and Batman v Superman, yet they just ended up creating a really disjointed movie whose tone is all over the shop. One minute you’ll have The Flash spurting out Marvel-esque quips – which people have put down to Joss Whedon’s involvement – the next you’ll be watching a dark fight scene with lots of destructing in a remote location. People said the Age of Heroes would never come again. The best thing about Justice League is Gal Gadot’s Wonder Woman, but even she can’t save this movie from being a very dreary affair. Saying that it’s better than some of the previous movies in this current slate of DC Comics movies is not really a compliment because those movies were genuinely terrible, especially Suicide Squad. The only anomaly was Patty Jenkins’ Wonder Woman and that was because they were concentrating on making a good movie and weren’t trying to hastily build a cinematic universe. This is where the Snyder movies have failed. They’re too focused on competing with Marvel’s MCU and trying to make a cinematic universe of their own. The first thing they should have done is make sure the movies themselves are good, and then given time the expanded cinematic universe will build itself. 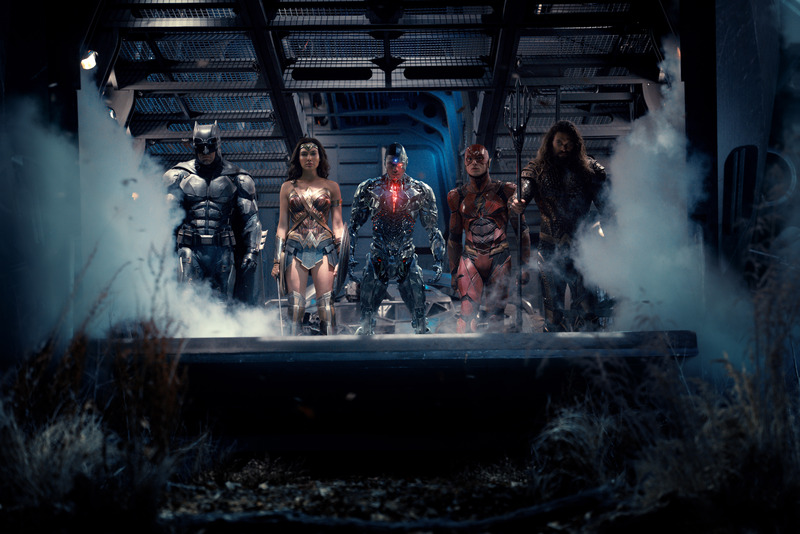 But going back to Justice League, it’s unfathomable to me how the film’s CGI has ended up looking so shoddy given the film’s budget (reportedly around $300 million). 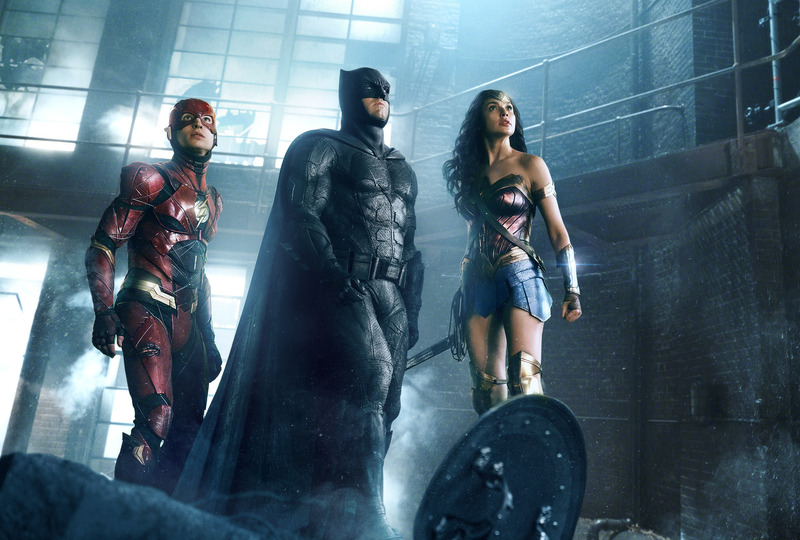 I would have never dreamt that I was going to say that there are large chunks of Justice League that look a total mess. Steppenwolf is awful. He looks more like Bobby the House Elf than an evil conqueror of worlds. There’s an underwater scene in Atlantis that’s unbearably ugly and then there are The Flash’s ‘fast-running’ scenes which look like they’ve been taken right out of the superhero’s The CW TV show. It also looks like nobody thought Ezra Miller how to run properly. Surely ‘the fastest man alive’ would have figured out the optimal way to run last. He should be dynamic, yet this running style is lumbering and awkward. 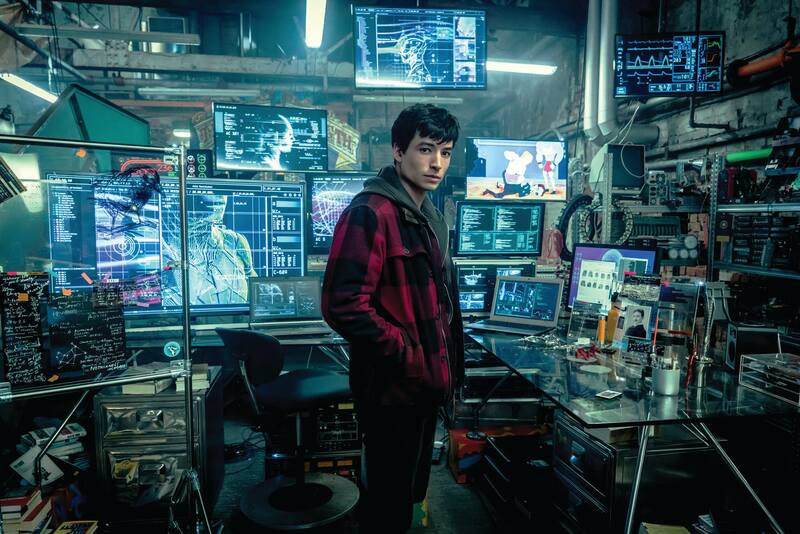 That said, I did enjoy Ezra Miller’s Flash. He’s the movie’s comic relief and he did make me laugh a few times. He does feel a bit more like a Joss Whedon character than something that Zack Snyder would create, yet I’m not really in a place to say whether that was the case or not. Speaking of Joss Whedon, It’s no secret that the director reshot a lot of this movie and spent a huge amount of money doing so. This is probably one of the reasons why Justice League feels so disjointed and poorly edited. It’s also the reason why Superman’s face looks so strange at times. Henry Cavill was shooting Mission Impossible 6 for which he needed to grow a moustache, yet when he was brought back to do reshoots for Justice League, Paramount’s lawyers wouldn’t let him shave his facial hair, which means that they had to digitally remove the offending beard. This will probably go down as ‘moustache-gate’ and Henry Cavill’s facial hair is easily the most expensive in history. It all resulted in some really odd scenes involving Superman in which I just couldn’t take my eyes off his face. Not in a good way, but more in a, “I can’t believe what I’m seeing right now” way. That said, this is probably Henry Cavill’s best turn as Superman. After three films they’ve finally managed to crack the character. It’s about time. I could talk about Justice League’s flaws for ages, yet I think that I’ve probably said enough. 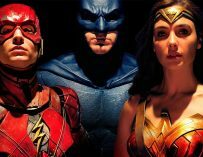 It’s not DC Comics’ worst movie, but after Wonder Woman, we know that they can do better and Justice League is just a big mess of a movie. 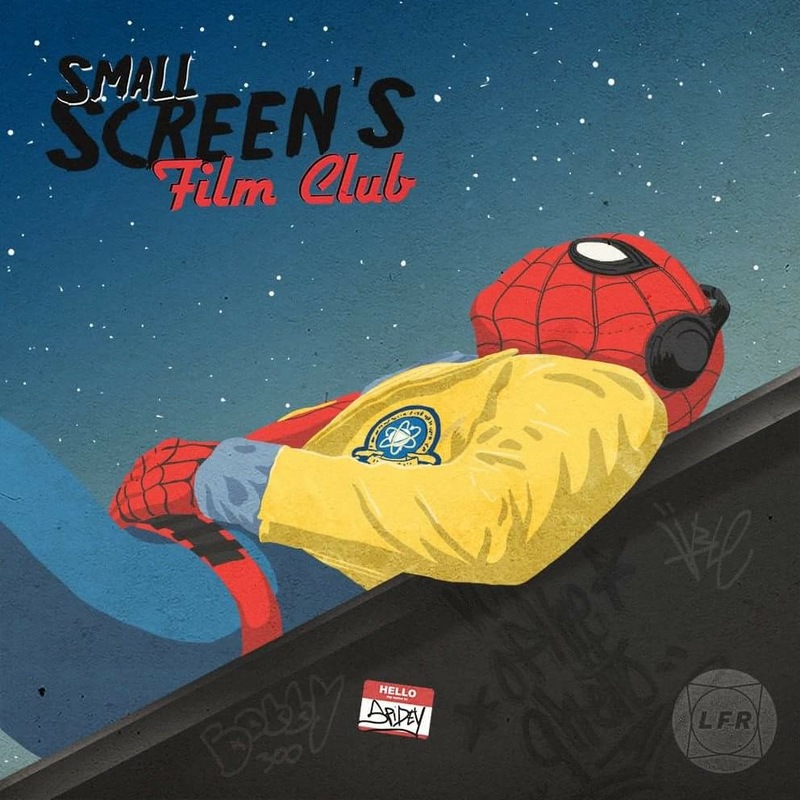 It has its moments and coming in at 2 hours, it’s one of their shortest movies, which is a good thing, yet the characters and the fans deserve more. 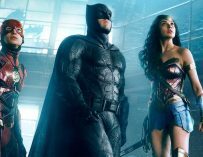 Warner Bros. and DC should scale it back and concentrate on making good standalone movies. Then, once they feel ready and feel like they’ve merited it, start work developing the DC cinematic universe.